and now to everyone’s fave knitwear designer! 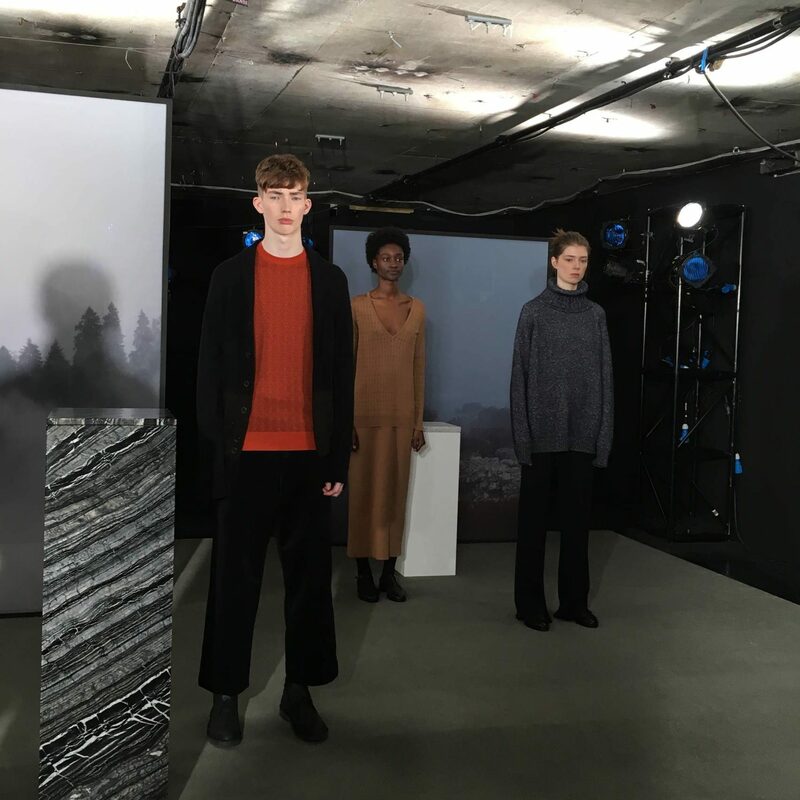 This season, John Smedley’s collection took inspiration from fibre itself. As to be expected from the brand, each piece of knitwear was meticulously finished whilst remaining organic enough to showcase the material in its most natural form. 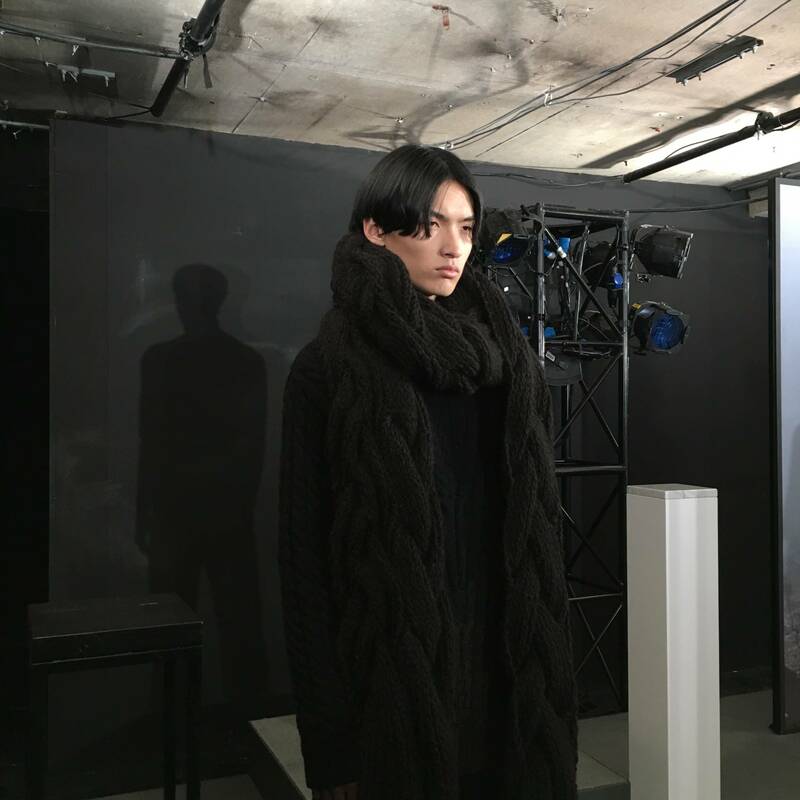 Merino Wool, Natural Alpaca, Silk, Wild Bouclé and British Black Sheep’s Wool were all utilised this season to show the variety of textures nature can offer. Abstract patterns were created in the knits and key autumnal shades like Flare Orange, Lumsdale and Kielder Greens were backgrounds for ribbed and chunky textures. A new fluid and heavy shape has been explored for menswear in the form of the pieces Kilbreck and Moss, which are created from Natural Alpaca and Wild Bouclé and as for women, new elegant and light silhouettes in Silks have been fashioned, as well as sporadic additions of fringing in pieces with more basic style lines. 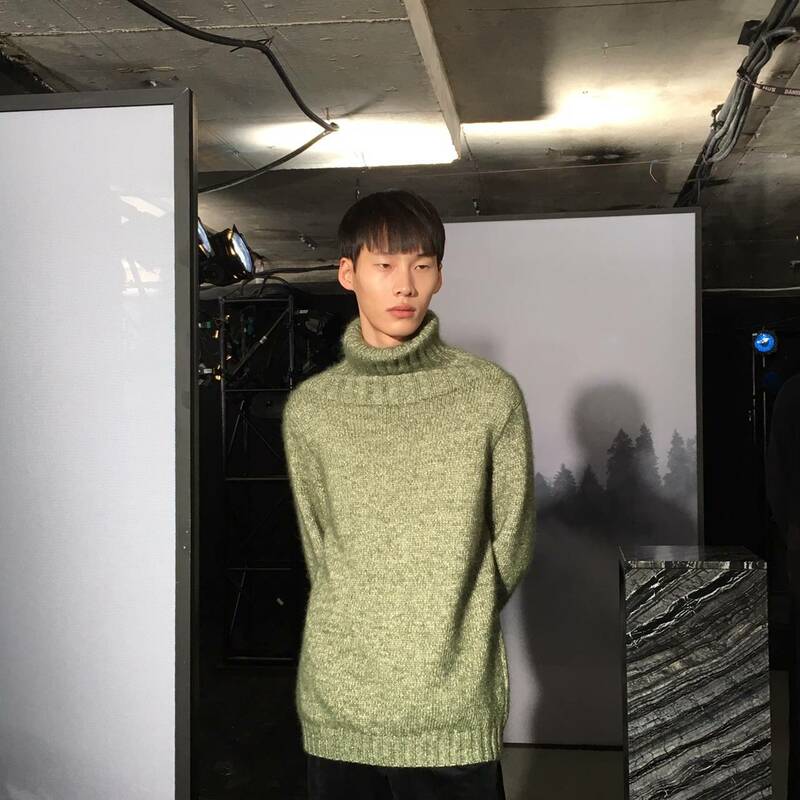 A new signature range, the Black Sheep by John Smedley, has also been developed which contains only oversized, cosy shapes, designed to reference more natural garments from the past.